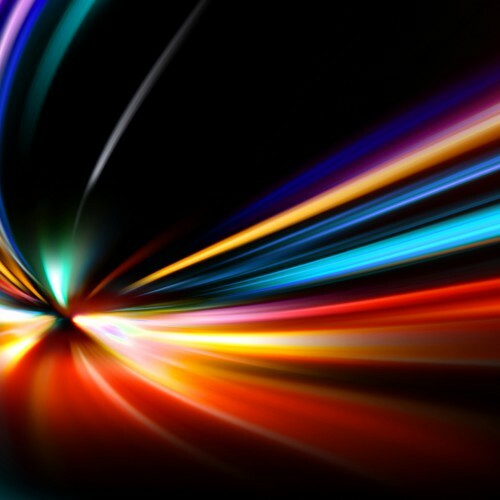 How do you evaluate a simulation attraction? There are many routes. You can look at visitor figures, measure the scale of the screens, count the pixels, or examine the ROI. 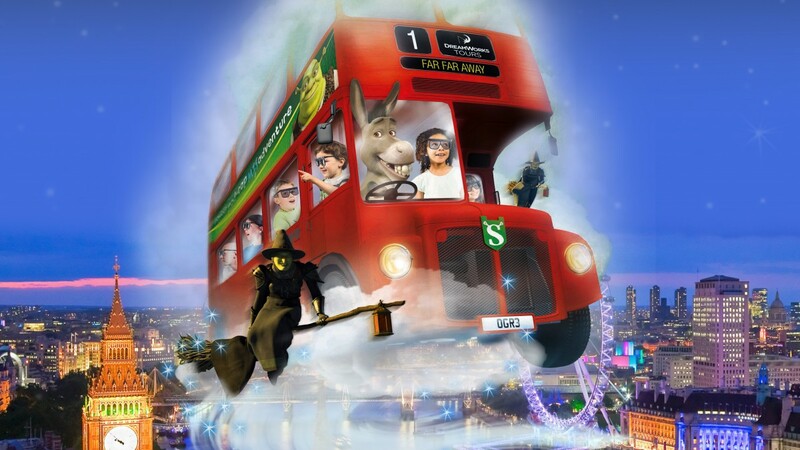 But when it came to DreamWorks Tours ‘Shrek’s Adventure’ on London’s South Bank we took a different route. We took a 12-year-old girl. We took Lucy. London’s South Bank, home to the London Eye, the London Dungeon and the Sea Life London Aquarium, has always had a reputation as London’s playground. Shakespeare’s original theatre stood just downriver at Southwark, not far from where the Globe Theatre stands today. But crossing Waterloo Bridge in bright summer sun, our special reporter Lucy wasn’t interested in history. A self-confessed simulation attraction addict (she refers to them all as ‘rides’) she was keen to see how it measured up to her previous experiences at places like The Needles Landmark Attraction on the Isle of Wight and the National Aquarium in Plymouth. In truth, as we joined the crowds around County Hall, she seemed more concerned with the probability of ice cream – until Shrek’s green magic took hold. With tickets checked and flashing donkey ears purchased the outside world soon faded into a fantasy of live action, carefully dressed sets and DreamWorks scripts – by the time we entered the immersive tunnel and its specially created DreamWorks animation Lucy’s anticipation was uncontrollable. Then at last, the main event, our ride, a Christie powered Double-Decker London Bus driven by Donkey to the land of Far, Far, Away. We put on our active 3D glasses, took our seats, listened carefully to Donkey’s instructions, and then. Our bus flew, it clipped the London Eye, knocked stonework from the Houses of Parliament and narrowly avoided splashdown in the River Thames (4D water sprays made sure everyone got genuinely wet). It was both entirely fantastical and entirely believable. Kung Fu Panda flew by on a firework rocket, Toothless the Dragon rolled and roared, were attacked on all sides by Rumpelstiltskin’s witches. We landed badly. We killed a witch. We were, Lucy explained, in BIG trouble. Let’s just say we met the Gingerbread Man, were served questionable cocktails by Princess Doris, delivered a secret message to Pinocchio – until Shrek himself led us from a certain grisly fate at Rumpelstiltskin’s diminutive hands back blinking into the London daylight. Lucy, pronounced it ‘the best ever’ and – just as any 12 year old should be – was wholly unaware of the technology and the artistry behind it. And why should she care? She’d had the time of her life. What she hadn’t seen were the nine Christie Mirage DS+10K-M projectors arranged in a dome formation that made the bus appear to fly and her day so memorable. It was their ability to create believable images for high-resolution 2D and 3D immersive environments that allowed DreamWorks’ characters to conjure up her new world so convincingly. It meant that Simworx, the ride’s creators, working with Merlin Entertainments, the attractions’ owners, could do the DreamWorks characters and specially devised storyline full justice. Hugely experienced in 4D Effects for Cinemas and Motion Simulation Attractions, Simworx are responsible for some of the UK’s most impressive attractions, from The Beatle Story in Liverpool to the Angry Birds 4D Cinema at Thorpe Park. Together with Merlin they’ve made Shrek’s Adventure a ride that’s unquestionably “The best thing ever in the world”. And we know that’s true because Lucy told us it was.